Often visitors to Paris don’t venture beyond the top tourist areas of the Champs Elysee, Eiffel Tower, or Louvre Museum but they should. You’ve heard of Soho in New York City? 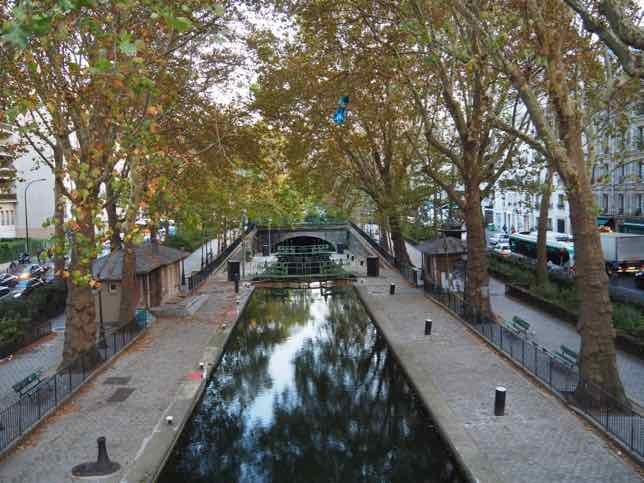 Paris has NoMa—-north of the Marais. 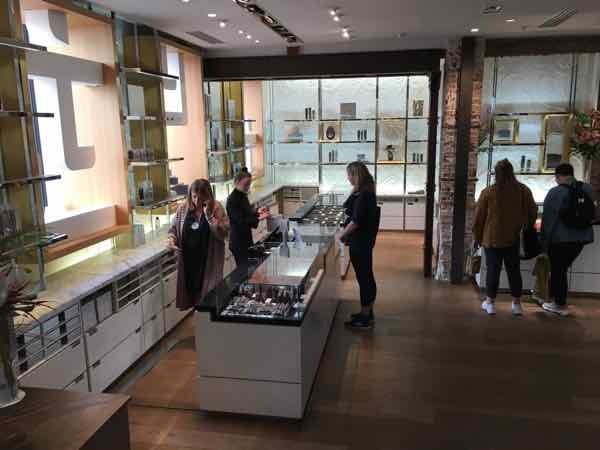 This is an area that has become increasingly popular with its trendy boutiques, restaurants, and growing number of artisan food shops. 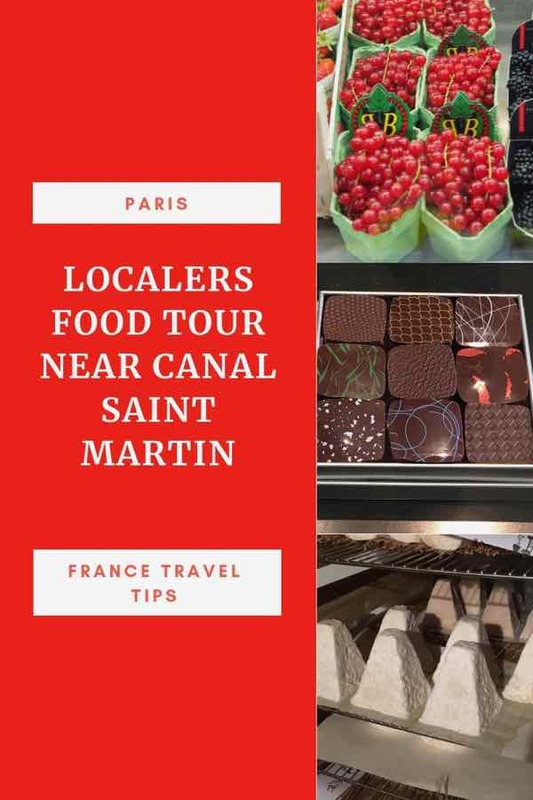 I was able to sample some great foods during the Localers Food Tour Near Canal Saint Martin that I was invited to take. In this post, I share some of my favorite stops along our route. 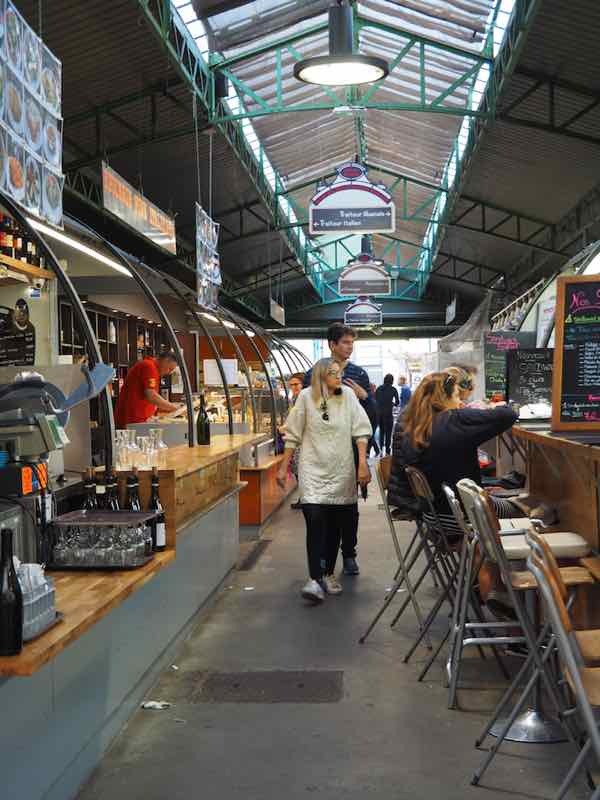 We began our tour in the 3rd arrondissement at Marché des Enfants Rouge. 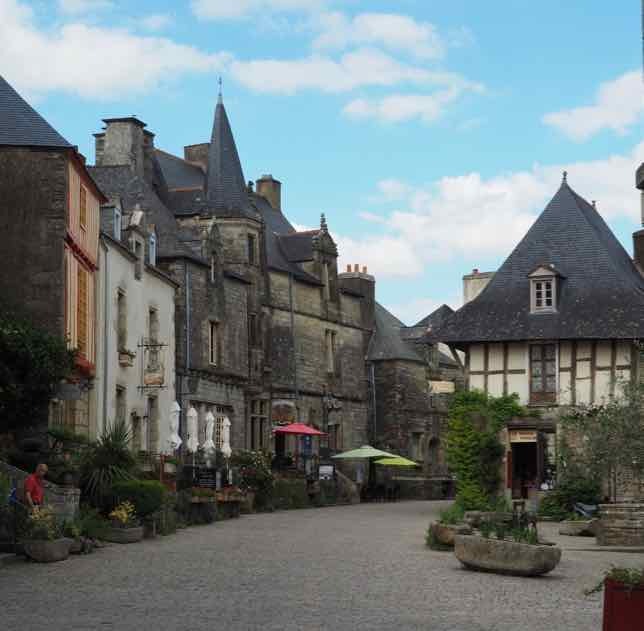 It has food stalls to buy produce, flowers, bread, and cheese, as well as mini cafes and take-out food stands. You can find products and foods from Japan, Morocco, Italy, Lebanon, and of course, France. It is the oldest market (est. 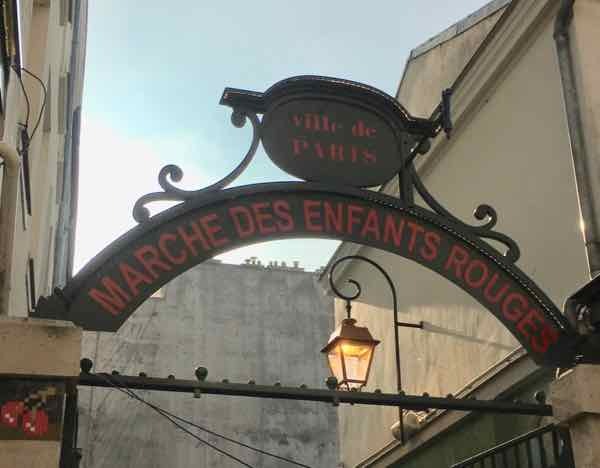 1628) in Paris and gets its name, “Market of the Red Children” because the nearby Hospices des Enfants-Rouge was located nearly. The orphans who lived there wore red uniforms, the color of the charity. 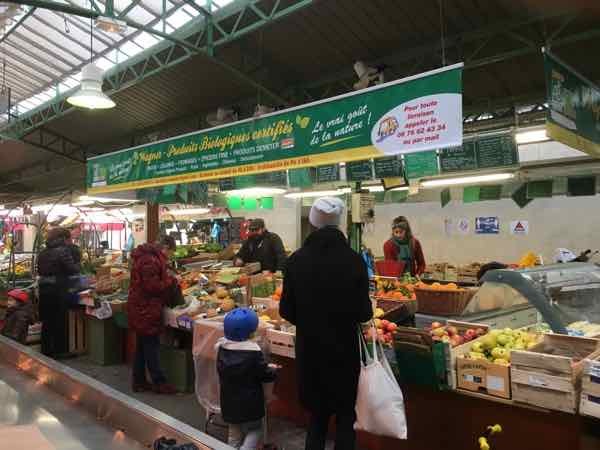 The market can be particularly crowded on weekends, especially at lunchtime, so visiting during the week worked out well. Our Localers Paris tour guide, Daphne, provided us with a selection of fruits which were incredibly fresh and tasty. Address: 133 rue de Turenne, 3rd arr. 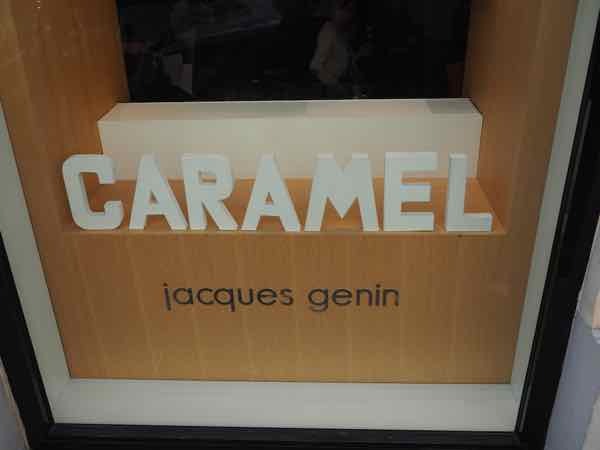 I had heard about the caramels from confectioner, Jacques Genin for many years and was thrilled that we made a visit to his beautiful store because I discovered much more than caramels. 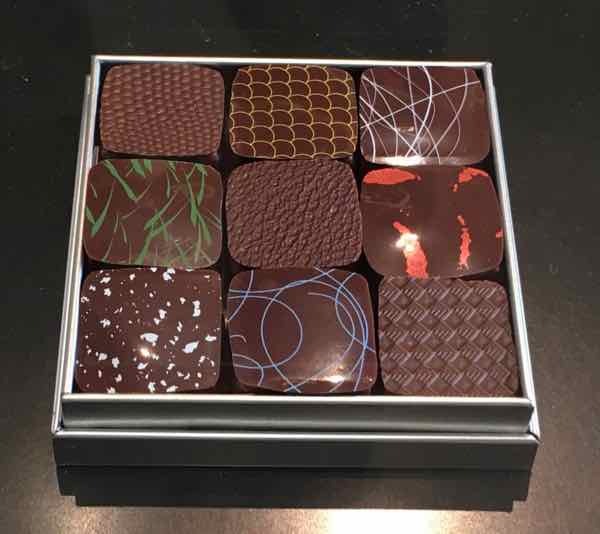 Genin started his business in 1996 making and selling chocolates and caramels wholesale, only to hotels and restaurants. It wasn’t until 2008 that the public could buy his masterpieces where he uses only ingredients which are in season. 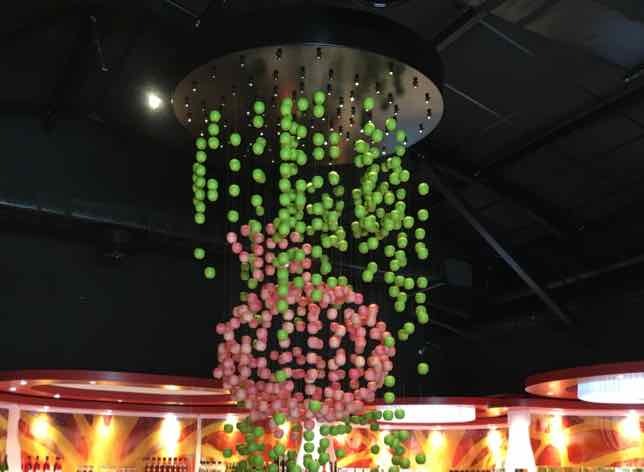 I’m not sure which was more beautiful, his store or his candies. 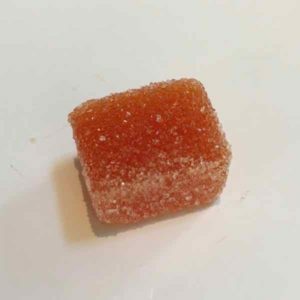 Pâtes de Fruits (Fruit jellies)—de legume and pates de fruit—vegetable and fruit-made jellies. I chose the red pepper jelly and the flavor of red pepper was amazingly strong. Other flavors included tomato, rhubarb, and raspberry. 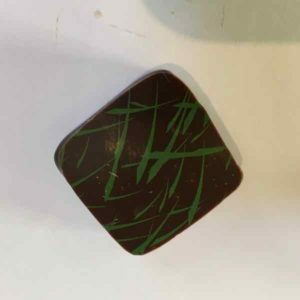 Caramels-I chose the blackcurrant and there was also mango, passion fruit, and pistachio that our group members tried. 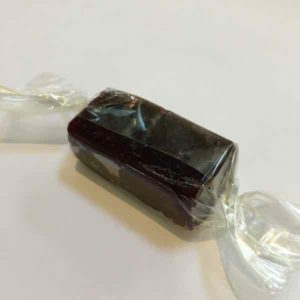 His caramels have a high percentage of butter (versus sugar) making them extra creamy and delicious. 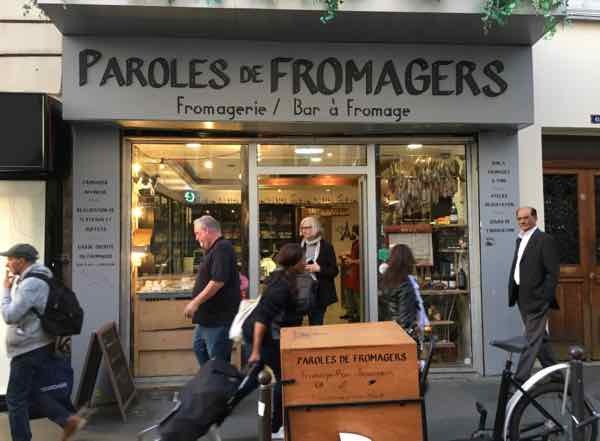 Paroles de Fromagers (“Voice of the cheesemakers”) is a delicious cheese shop and cheese “bar”. We had the great fortune to do a guided tasting with 10 kinds of cheese paired with wine. 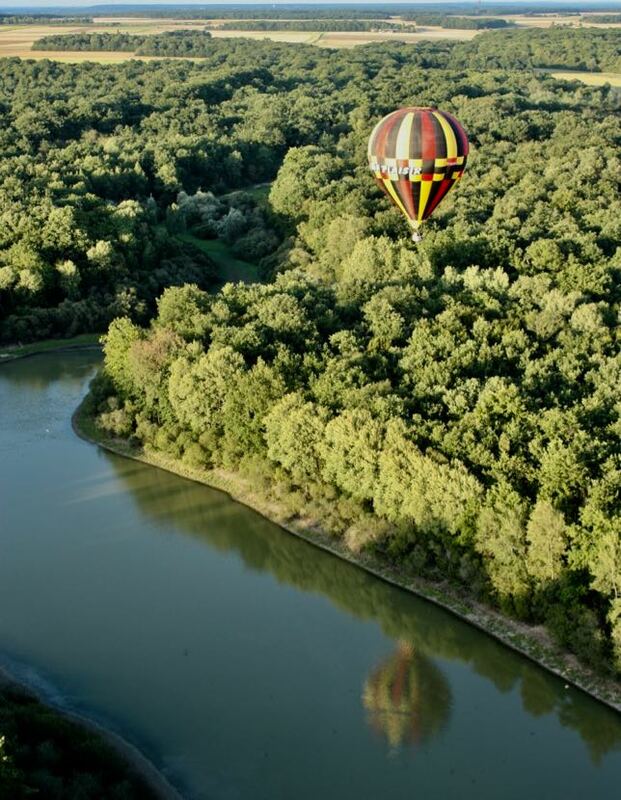 The wine is carefully selected and the founder, Pierre Brisson, comes from a family of winemakers. 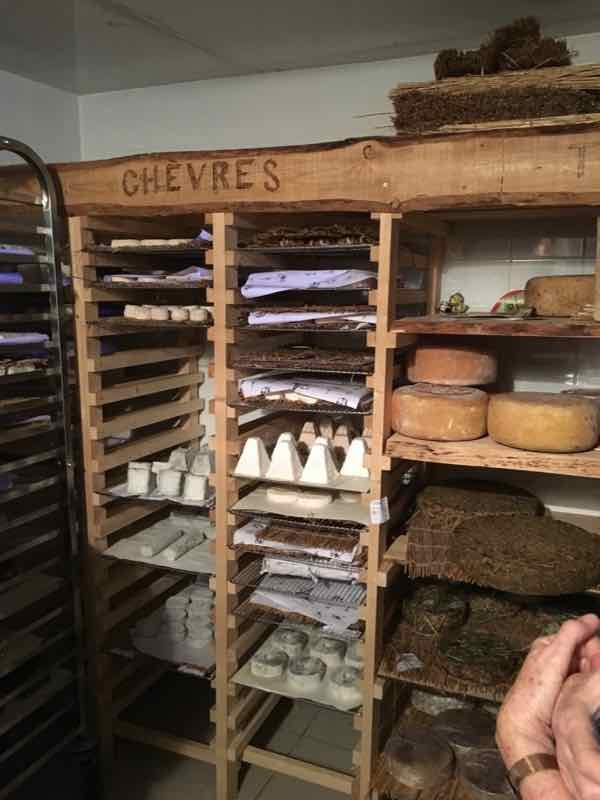 In the front of the store are cheeses from all over France and in the back there is a tasting room and a 17th-century cheese maturing cellar, about the size of a closet where his cheese is further aged. Cheese master, Romain, was very friendly and knowledgeable. 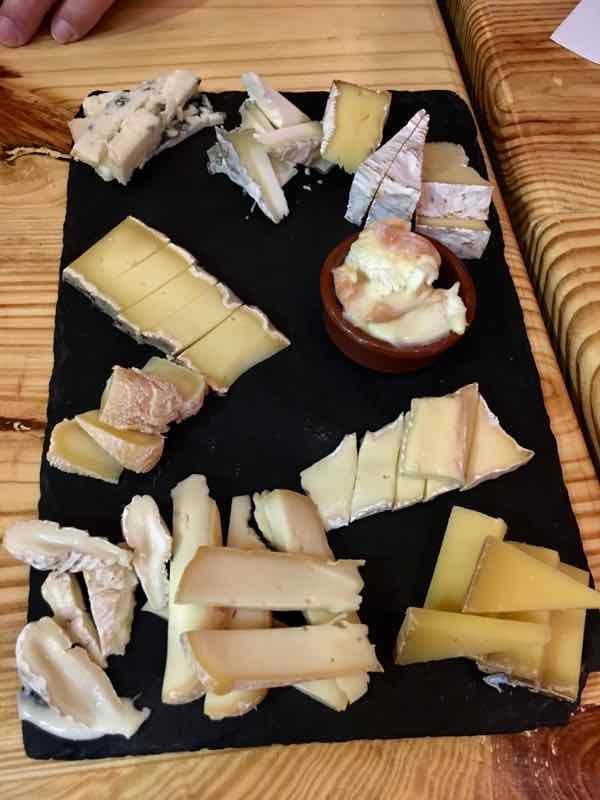 The wine and cheese pairing is very highly rated in TripAdvisor and the experience we had was excellent because Romain explained (in English) the origins of the cheese we were tasting and how various cheeses were produced. It was entertaining and informative. Brie: if you buy it in the grocery store (ie. mass produced brie), don’t eat the rind as you will not know what is IN the rind. The greyish color on some cheeses is charcoal. It is put on the rind to protect it from humidity and mold. Wine Pairing: with most cheese, it’s fine to drink white wine with it. You want to be careful pairing red wine with cheese because a full-bodied red wine can overpower the cheese. If the cheese is particularly strong (or stinky), like Epoisse or Roquefort, red wine is preferable. I have to admit I didn’t get it but other people in the group did! We visited one of my favorite bakeries located by Canal Saint Martin. The owner, Christophe Vasseur, was once a fashion industry sales executive who opened this much-loved patisserie in 2002. The actual bakery dates back to 1889. His “Pain des Amis” (friends bread) was created based on Marcel Pagnol’s book and is a customer favorite. We enjoyed the famous (and my favorite) chaussons aux pommes. Don’t call it an apple turnover. That would be insulting it. 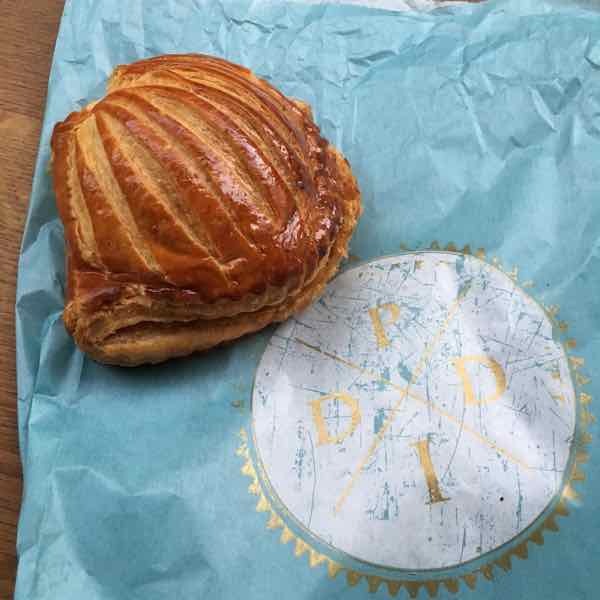 It has half an apple wrapped in golden, buttery puff pastry. We also had a brioche with orange blossom flour. 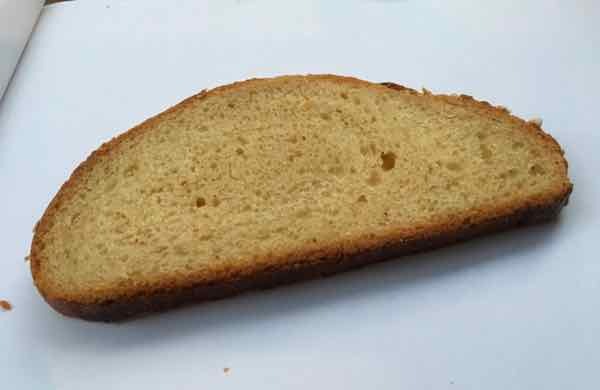 Brioche is considered a cake and every region has its own type of brioche. This one was heavenly. By the end of this tour, I’m sure I wasn’t alone in saying I was full. No room for dinner. Our 3-hour tour delighted my taste buds with some delicious salty, sweet, and savory foods of Paris. A big thank you to Localers Paris for providing this unique experience. As always, all opinions are my own.